Bubbles, bubbles and more bubbles! 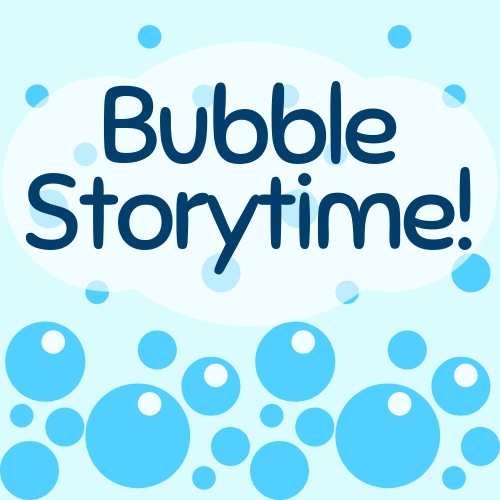 Come to the library for a morning filled with bubble themed stories, crafts and a bubble dance party, of course! For ages 2-5 years old. Non-Residents: Non-residents can pick up tickets at the program room door 5 minutes before the start of the event.